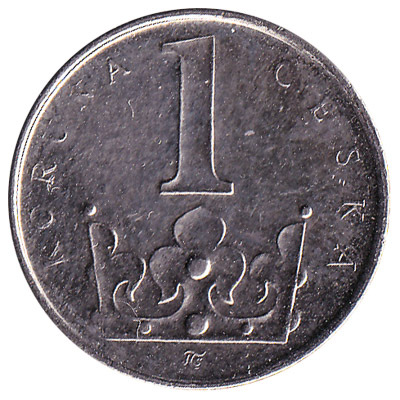 The Czech National Bank issued Czech Koruna coins in 8 different denominations, including this 1 Czech Korun coin. 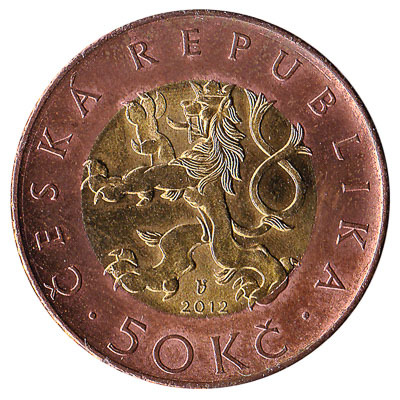 They are part of the Czech Koruna coins series. 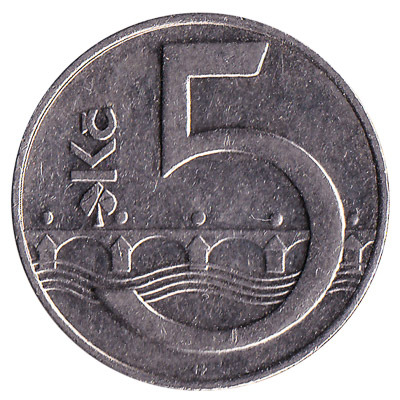 The Czech National Bank started issuing these 1 Czech Koruna coins in 1993. They are currently still in circulation. 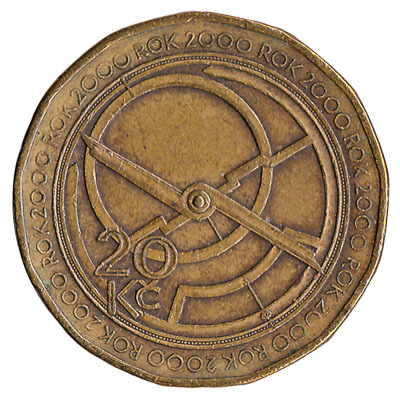 This 1 koruna cesska coin has a diameter of 20mm and weighs 3.6g. 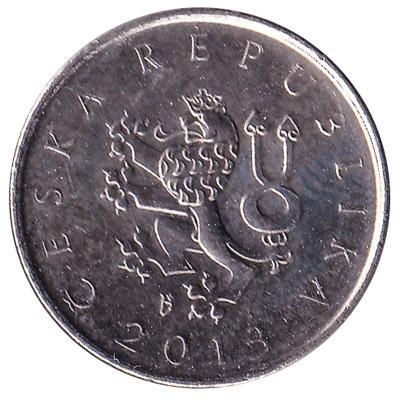 The silver-colored nickel plated steel 1 CZK piece contains the words ‘Ceska Republika’. Repeat these steps for any other notes and coins you want to exchange. Complete checkout and get paid within 5 days of receiving your currencies. To exchange your 1 Czech Korun coin for cash: add it to your wallet now!